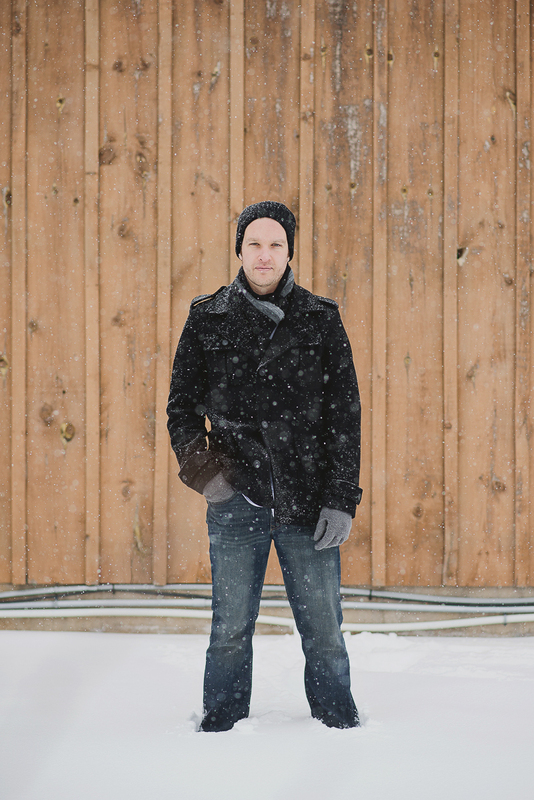 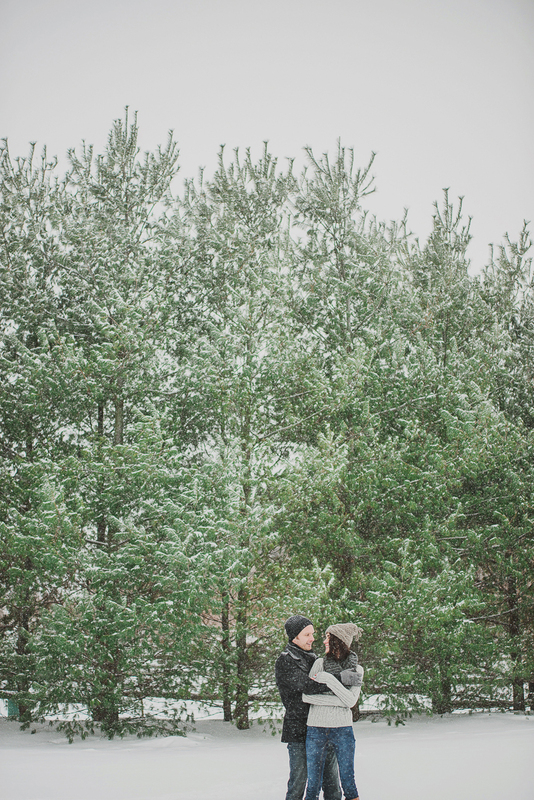 This Niagara engagement session from Wendy Alana Photography is staggeringly beautiful. 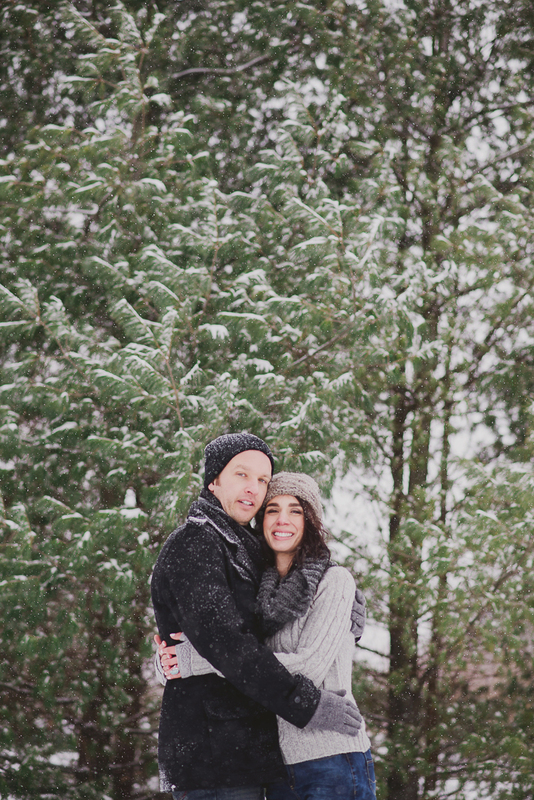 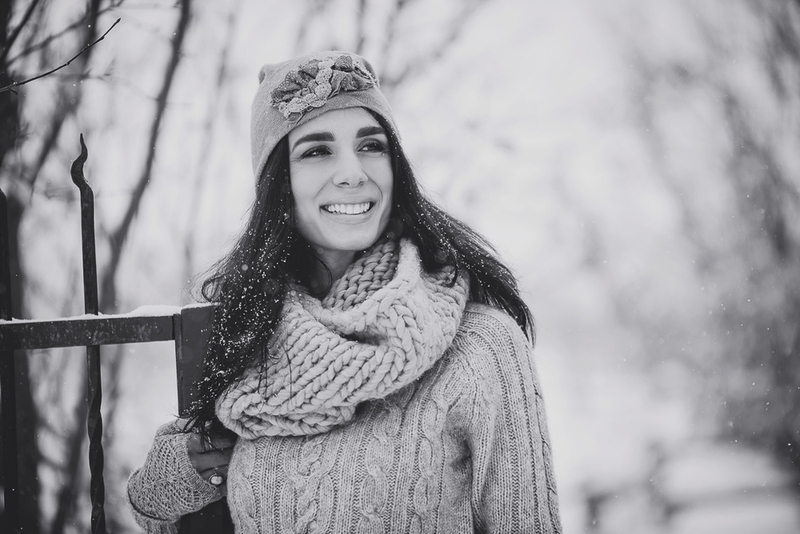 I have a big soft spot for winter engagement sessions and Carmela and Marco's shoot brings together so many picture perfect elements. 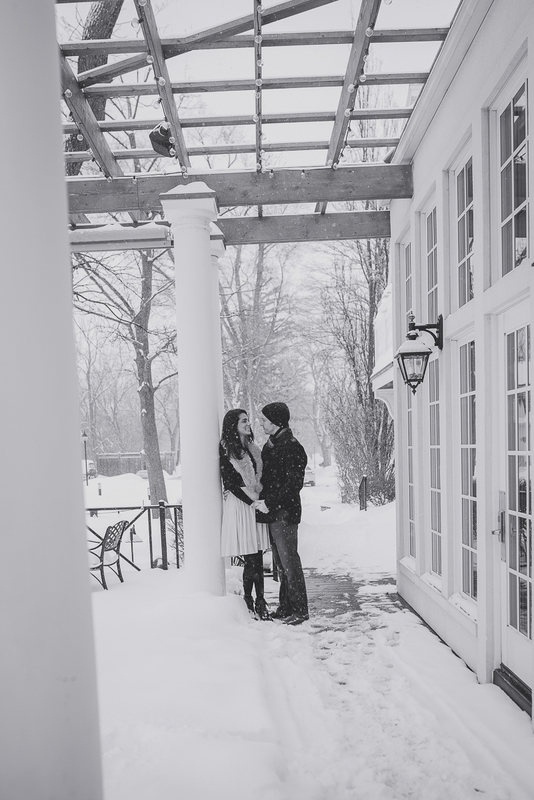 It is love-filled, high style (that ring, though), and expertly captured in a range of pretty Niagara-on-the-Lake locations including the beautiful Riverbend Inn.